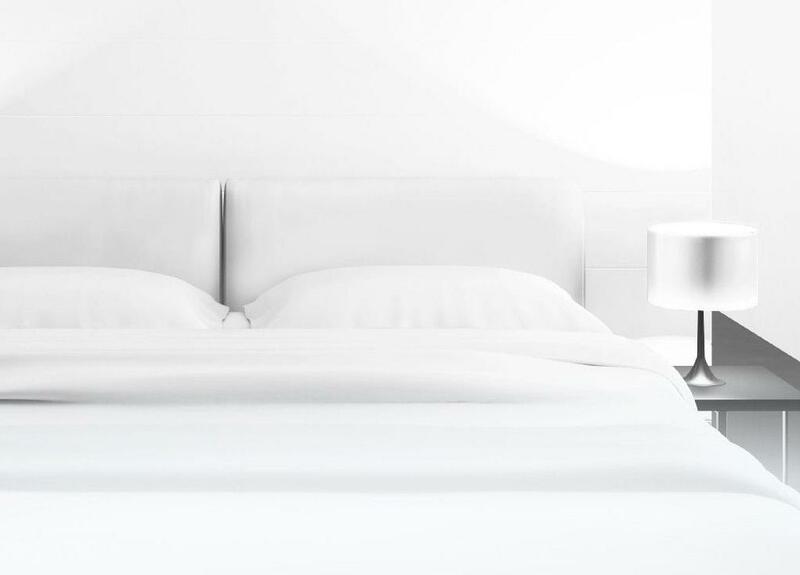 يشكل فندق Ibis Styles Broken Hill بموقعه الممتاز في قلب هذه المنطقة الرائعة كنقطة انطلاق ممتازة لاستكشاف المدينة. يسهل الوصول إلى هذا الفندق ذو 4 نجوم من المطار، فهو يبعد عنه مسافة 5.4 km فقط. سوف يعشق النزلاء موقع هذا الفندق، فهو قريب من أهم المعالم السياحية في المدينة . ببساطة كل الخدمات وأساليب الضيافة التي تشتهر بها Accor Hotels تجعلك تشعر وكأنك في بيتك. تتضمن الميزات الرئيسية في هذا الفندق: خدمة التنظيف يوميًا, واي فاي مجاني في جميع الغرف, تخزين الأمتعة, واي فاي في المناطق العامة, صف السيارات. تتضمن كل غرف النزلاء وسائل الراحة والتسلية المصممة خصيصاً لضمان الراحة القصوى للضيوف. يمكنك طلب اللائحة الكاملة للخدمات في الفندق ومن بينها حمام سباحة خارجي. 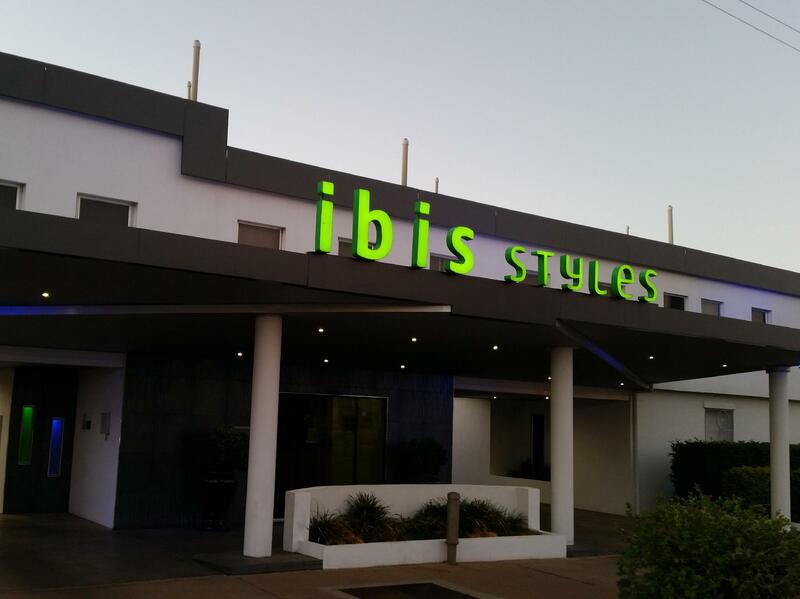 مهما كانت أسبابك لزيارة المدينة، فإن Ibis Styles Broken Hill هو الخيار الأفضل لإقامة مثيرة وممتعة. Hotel was nice an clean, an clean an in a good location. Pool and dining area good.motel was as described in their advert. The staff were great and helpful, off street parking was appreciated as well as a nice simple complimentary breakfast. The price was on the steep side and the quality of the room was quite low and small. The furnishings in the room were quite dated, I have stayed in better rooms in Broken Hill for the same price. Listed as a 4 star apartment it was not 4 star by our standards. Travelling with our Ageing Mother (83) was disappointed that she had to walk up outside metal steps to get to our room. Stairs that became very slippery when it had rained. I would recommend the hotel to instore a security latch for every room. This motel would be an excellent choice for a night's stopover, but we were spending 4 nights in Broken Hill. The Room ticked all the boxes for cleanliness, great en suite and a very good bed. However the room was small with no table / chairs and only one good easy lounge chair. It was so small the only comfortable place to watch the TV (no DVD player) was the bed. (I did get a peak in some of the other rooms and the two corner rooms - in the "U" shape block - did look a little larger and did have a table) As the property is all buildings and parking lot there was no garden, BBQ etc for any self-catering. There was the usual kettle and small fridge but no toaster. On the plus side the complimentary breakfast was more than adequate. 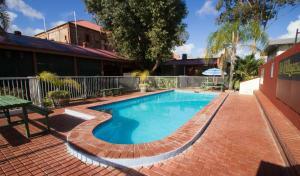 good location with good size clean rooms, quiet despite close proximity to town centre. The ibis is a typical mid range motel although some effort has been made to upgrade recently, they were in the process of working on the pool at the time. Unfortunately this has made space within the motel very limited and cuold make parking difficult in busy periods. 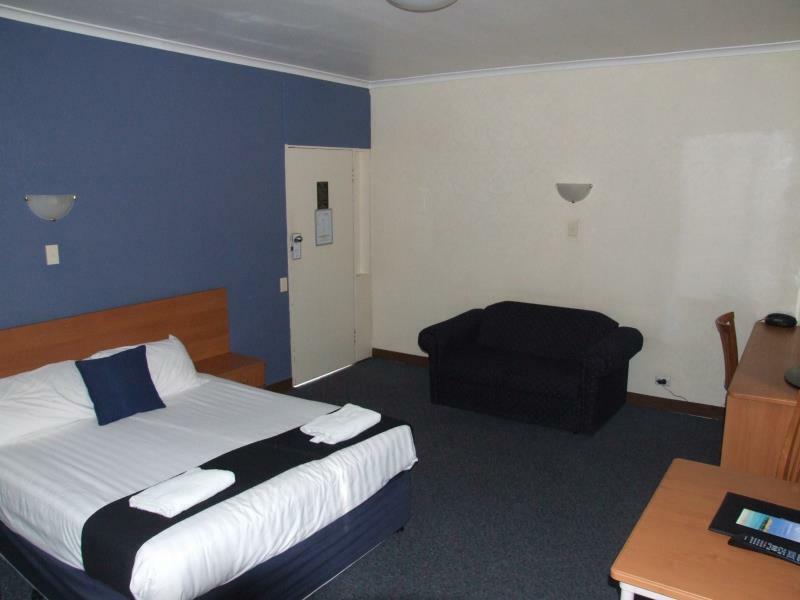 However the motel is well located only a short stroll from the town centre and considering the options, probably the pick in this price range. This is a boring business hotel close to the city. Nothing special. I had a corner room which looked new so everything worked well. a great place to stay in town. part of the accor chain. just a short stroll to all cafes, galleries and heritage buildings. 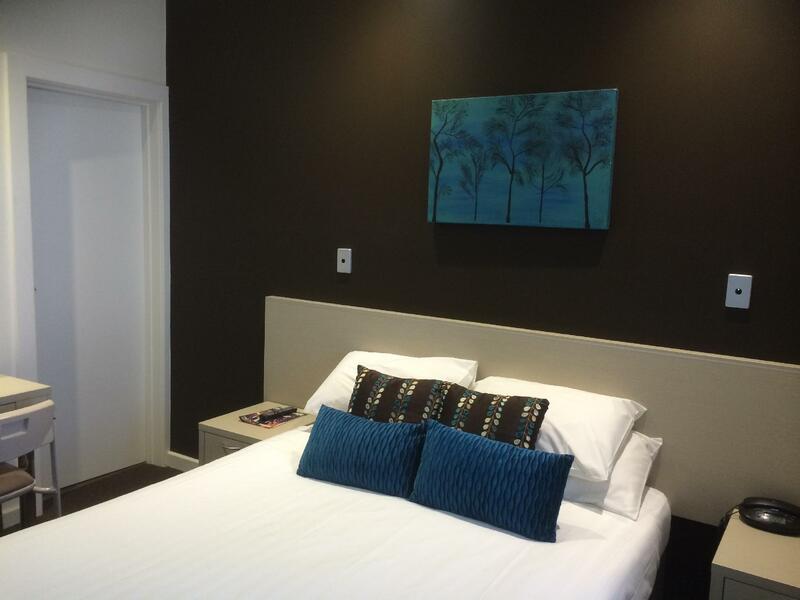 reasonably priced and all rooms have been newly renovated which was a real plus. friendly desk service too.